The Trust is a mystery novel from Ronald H. Balson. It's the fourth book in the Liam and Catherine series. In the end, The Trust delivered on its promises and I enjoyed reading it, but it didn't particularly stand out from the crowd. 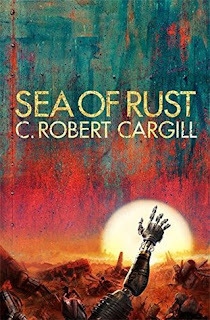 Sea of Rust is a science fiction novel from C. Robert Cargill. 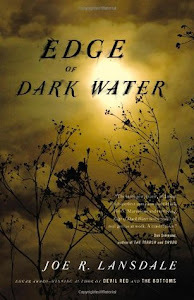 C. Robert Cargill is the author of one of my favorite novels (Dreams and Shadows). I was excited when I heard there was going to be a new Cargill release, and when I heard what Sea of Rust was about, it became one of my most anticipated books of the year. 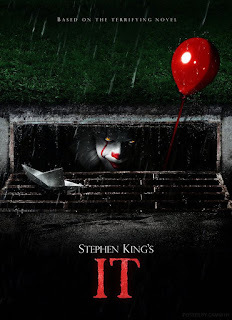 C. Robert Cargill is also the screenwriter behind Sinister and Marvel's Dr. Strange. I saw someone on Twitter refer to Sea of Rust as an "eventually true story". I think that's an excellent description. Sea of Rust takes place after the Artificial Intelligence has waged war on the humans and the robots are all that remain. The robots are now creating facets known as OWI (One World Intellengence) and battling against each other. Even though the law of the land is now to upload to an OWI or shut down, many bots are resisting and fighting to save their individuality. Brittle is one of the bots who refuses to be absorbed by an OWI. On the run, Brittle hangs out in the Sea of Rust - an expanse of expired and war torn robots - looking for parts. Along with following Brittle's story, we are treated to the backstory of how AI came to exist and the wars that followed. I had chills reading about the downfall of humans and their robots. It was easy to imagine Sea of Rust as a glimpse into our future. 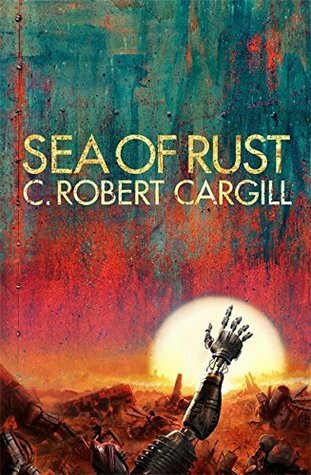 Sea of Rust is a smart book, and I really enjoyed it. This was not a typical reading week for me. My 8 year old was home sick from school for a couple of days, and I pretty much spent those days playing Nintendo with him and reading. So other than my son being sick, it was a pretty awesome week. The first book I read this week was the awesome Paperbacks from Hell. You can read my full review here. It's a nonfiction book about the history of the horror genre. It's a must read for horror fans. I also read Joe Lansdale's Edge of Dark Water. It turned out to be even better than I was expecting. 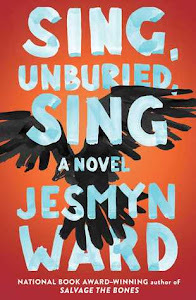 Sing, Unburied, Sing turned out to be less than what I was expecting. 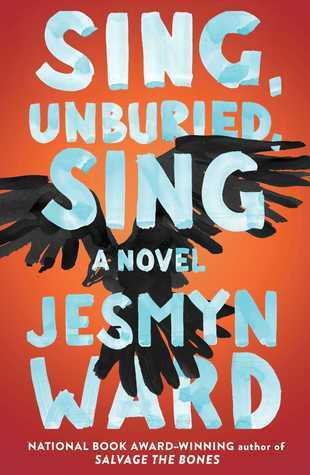 I probably won't be posting a review for Sing, Unburied, Sing because I don't have much to say about it. The writing was beautiful, but it just wasn't a book I connected to. I'm surprised, and I feel like I must have read it wrong. 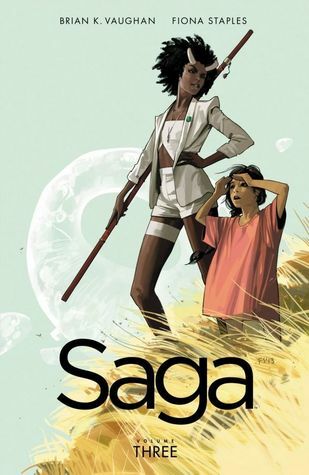 I won't be posting a review for Saga either. Maybe once the series ends, I'll post some thoughts. I'm still enjoying it, but I feel like I'm getting less of a complete story with each installment so my ratings keep declining. 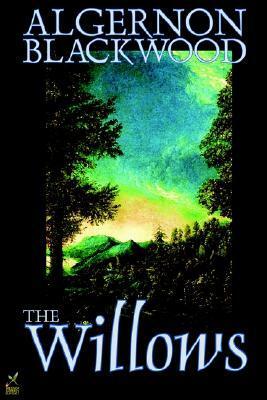 The last book I read this week was an old horror novella from Algernon Blackwood called The Willows. I loved it. I will be reading everything Algernon Blackwood I can get my hands on. 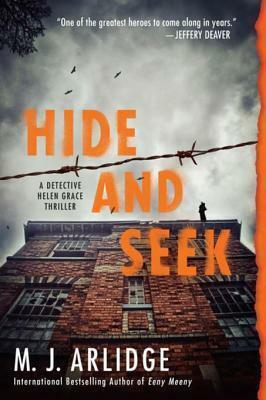 Hide and Seek (Helen Grace #6) by M.J. Arlidge - Hide and Seek is the 6th book in the Helen Grace series. I don't typically read series book out of order, but this is another book I plan to dive into anyway because I have high interest in it. I'm not going to post a synopsis because it definitely spoils book 5 if you are planning to read the whole series. I had several folks ask me last week whether or not I enjoyed IT. I did! I was very nervous about how they would handle the movie only being a part one of two, but I love how they are handling it so far. IT was scary, and it was full of childhood shenanigans. I don't ask for much more than that. I started watching Marvel's Defenders again this week. If you haven't seen the other Marvel shows, I wouldn't recommend Defenders. It is written for those who have seen all of the predecessors. I'm not enjoying the directing or the storytelling much, either. 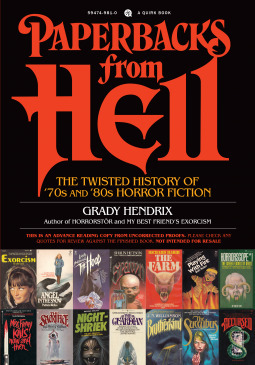 Paperbacks from Hell: The Twisted History of '70s and '80s Horror Fiction is a nonfiction book from Grady Hendrix and Will Errickson. First of all, Paperbacks from Hell is a gorgeous book. All of the pages are in full color, and every aspect of this book is high quality. You could call it a coffee table book, but there's a lot more to Paperbacks from Hell than just the stunning paperback images. 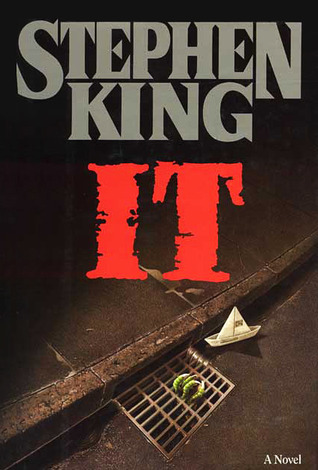 Paperbacks from Hell is divided up into the major categories of horror fiction that were prevalent in the 70's and 80's. Topics like 'Hail, Satan', 'Creepy Kids', 'When Animals Attack', and 'Real Estate Nightmares' walk the reader through the history of the horror genre. The written content in Paperbacks from Hell is just as extraordinary as the visual content. There's a lot of information about publishers, authors, and cover artists, as well as insight into what the readers were wanting and how the market shifted throughout the horror boom. 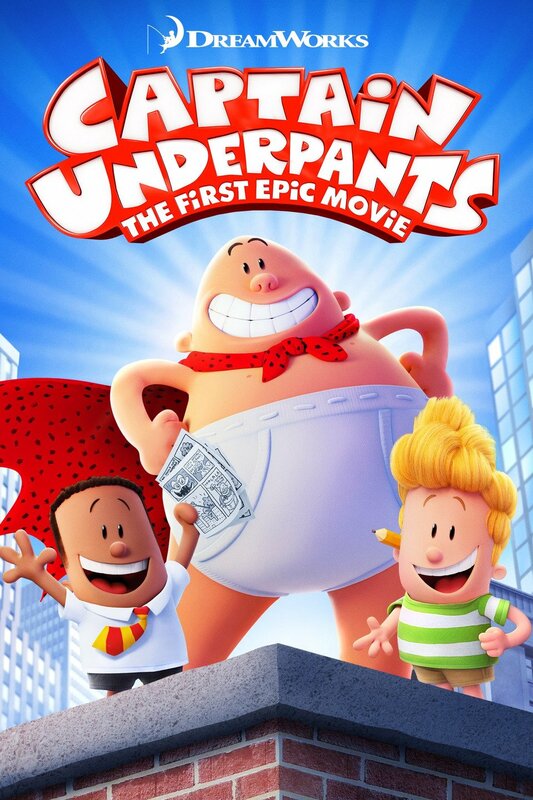 The commentary is filled with a lot of humor and a lot of love. I felt so much nostalgia reading Paperbacks from Hell. Whether I was remembering the books I saw growing up or remembering books I've read and loved, I had a great time revisiting the horror paperbacks of the past. There were also quite a few books that were completely new to me. After making my way through Paperbacks from Hell, I can't help but have paperback envy and regrets over the books I've purged over the years. 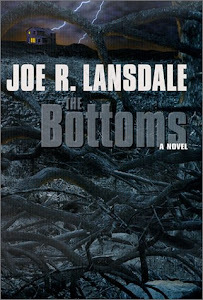 Paperbacks from Hell has sparked a love in my heart for even the worst of books. I can't say enough about Paperbacks from Hell. It's a must read for anyone interested in the history of horror fiction, and I highly, highly recommend it. I had a bit of normalcy this week. The kids returned to school on Tuesday, and I was able to go back to work on Wednesday. It feels like we are starting the school year over again after being out for a few weeks. I had another great reading week, and I'm trying to get back into the swing of things with a couple of reviews. I also have a review book to share! 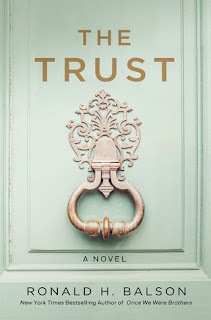 The Trust (Liam and Catherine #4) by Ronald H. Balson - St. Martin's Press sent me the latest mystery from Ronald H. Balson. It's the fourth in the series, but it's got rave reviews at the moment so I'm going to check it out. "The newest novel from the author of Once We Were Brothers finds private investigator Liam Taggart returning to his childhood home for an uncle's funeral, only to discover his death might not have been natural." It sounds like it will work as a stand alone. 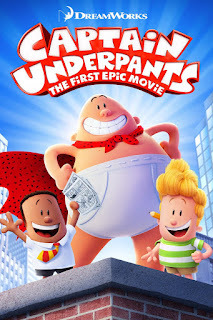 I finally have a theater open (post-hurricane) so my mom and I are going to see IT today. I'm sooo excited. 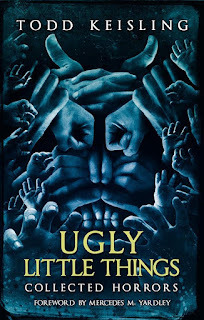 Ugly Little Things is a collection of horror stories by Todd Keisling. 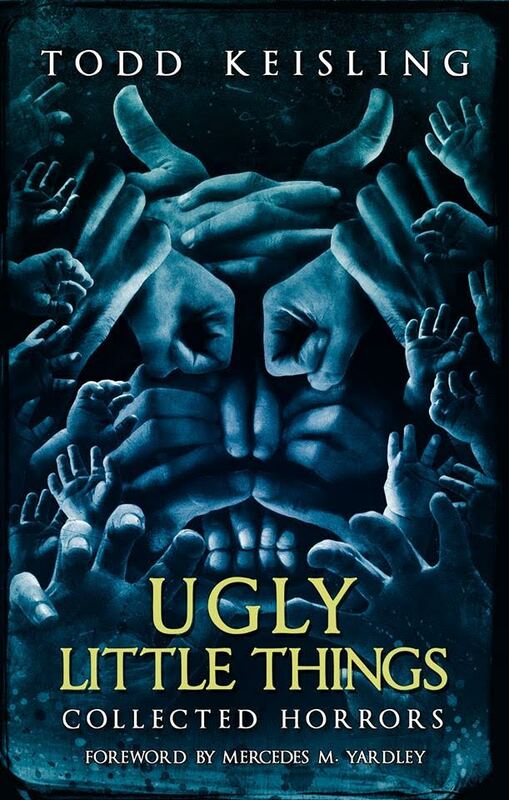 After reading and loving Todd Keisling's The Final Reconciliation earlier this year, I was excited to have the opportunity to read more stories by Keisling in Ugly Little Things. The first thing I want to mention is The Final Reconciliation is included in this collection. You can read my full review for that here. It's my favorite novella I've read so far this year. I didn't realize that several of the stories in Ugly Little Things had been previously published. This was fine for me as I hadn't read any of the other tales, but your mileage could vary on that. I was pleasantly surprised to find a few of the tales fell into the novelette/novella range. I'm a big fan of that format when it comes to horror, and I think these longer works are also the best of this collection. I highly recommended The Final Reconciliation earlier this year, and with Ugly Little Things you get that novella and more. It's kind of a no brainer if you are interested in checking out Todd Keisling's work. He's an author I keep on my radar, and I look forward to reading more of his work in the future. 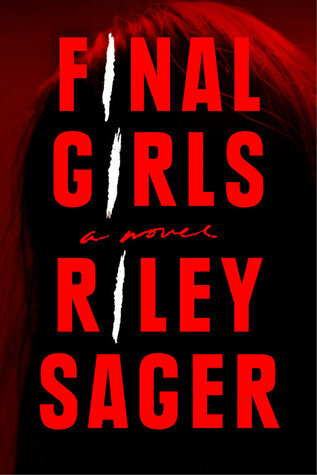 Final Girls is a psychological thriller from Riley Sager. Why did I read Final Girls? Stephen King put Final Girls on my radar. I may not always like his recommendations, but I do pay attention to them. I've been waffling for weeks about reading Final Girls. The hype has been so strong, but readers I trust haven't had a positive reaction to it. I decided I needed to read it for myself. I think my curiosity won out with this one. I was able to read Final Girls in pretty much one sitting. It was an easy read which was exactly the kind of book I needed to pick up. I had a lot of interest in the premise and the backstory of these "final girls". I wanted to know what happened to them, and I was anxious for some twists and turns (whether or not I actually got them). I enjoyed Riley Sager (aka Todd Ritter's) writing. I will read more books by him in the future. Too many implausible things happened in Final Girls. I feel like I can usually go with the flow in a lot of what I read, but I couldn't suspend my disbelief with this one. I'm just not buying it. 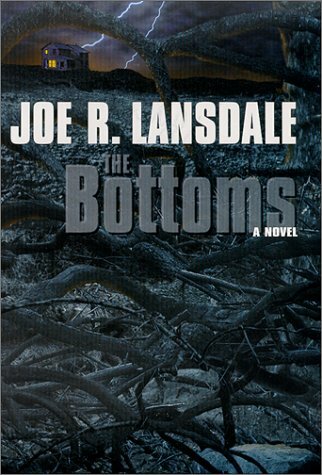 Most of the psychological thrillers I've read the last few years have had really unlikable characters. Final Girls is no exception to this trend. At this point, I don't even want to see grape soda in the store. Seriously, how much grape soda did the main character have in her house? I would mention the Xanax, but I think a Xanax would come in handy after suffering through the repetition of Final Girls. Would I recommend Final Girls to others? Yes, I would recommend Final Girls to others. I have a love/hate relationship with psychological thrillers, and my reaction to Final Girls was keeping in line with my previous experiences. If you typically love them, though, I would say yes, pick this one up. Have you read Final Girls? What did you think? Are you a fan of psychological thrillers or do you run the other way when a book gets compared to Gone Girl?